Neoprene run down boots. Outer shell of the boots is made of synthetic leather with Velcro attachment. 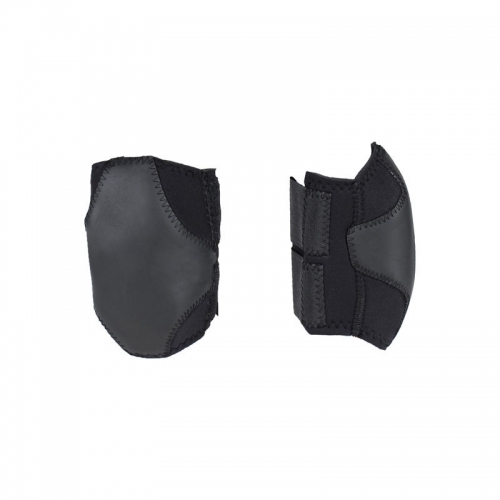 Provides maximum protection for the back side of the leg at the rear-side of the ankle.